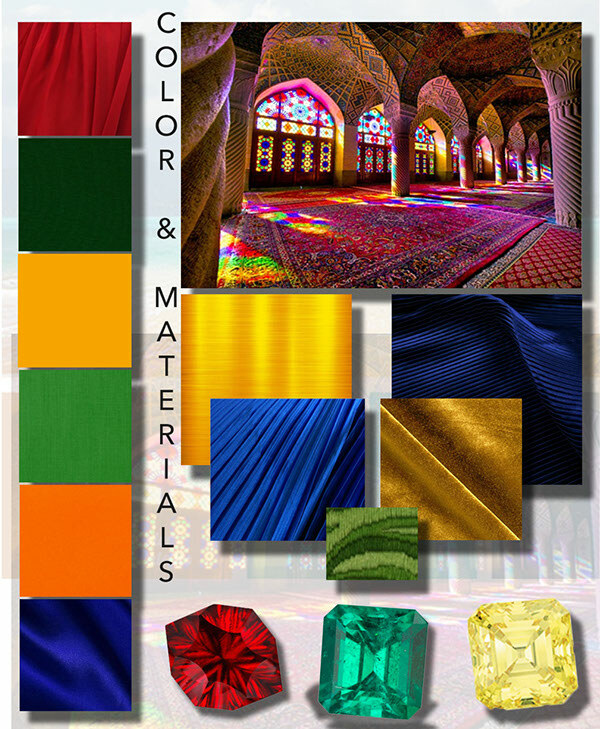 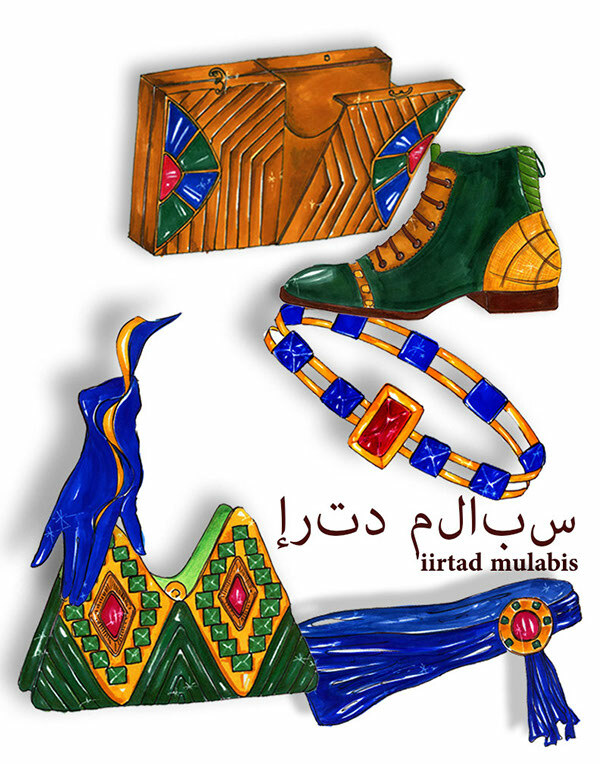 The following is a collection inspired by Persian and Greek landscapes and architecture. 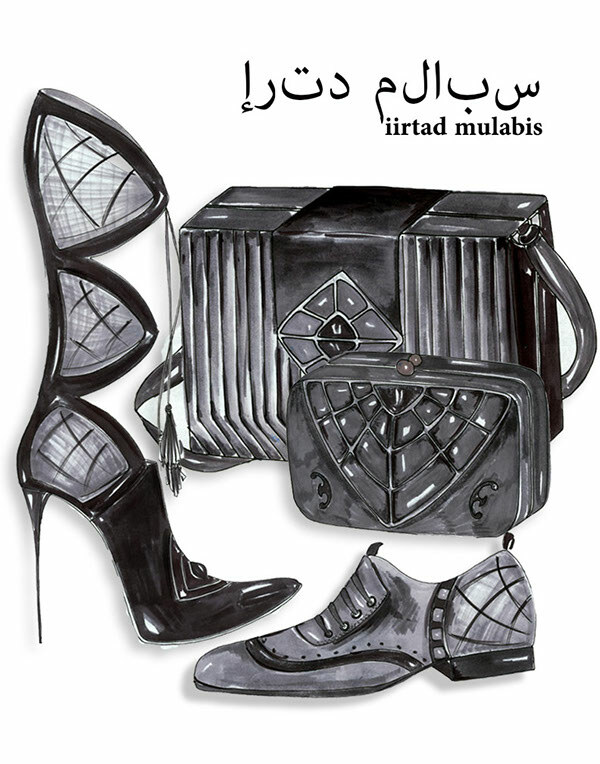 The collection includes handbags, footwear, gloves and belts. 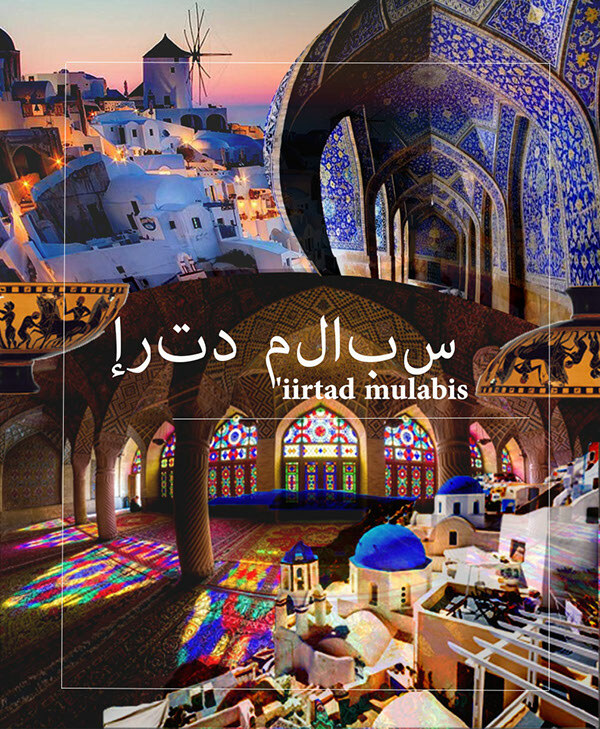 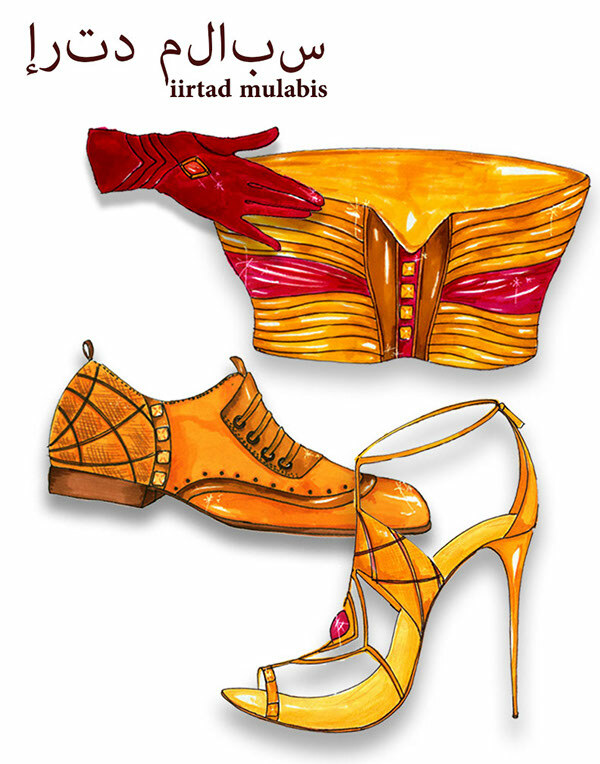 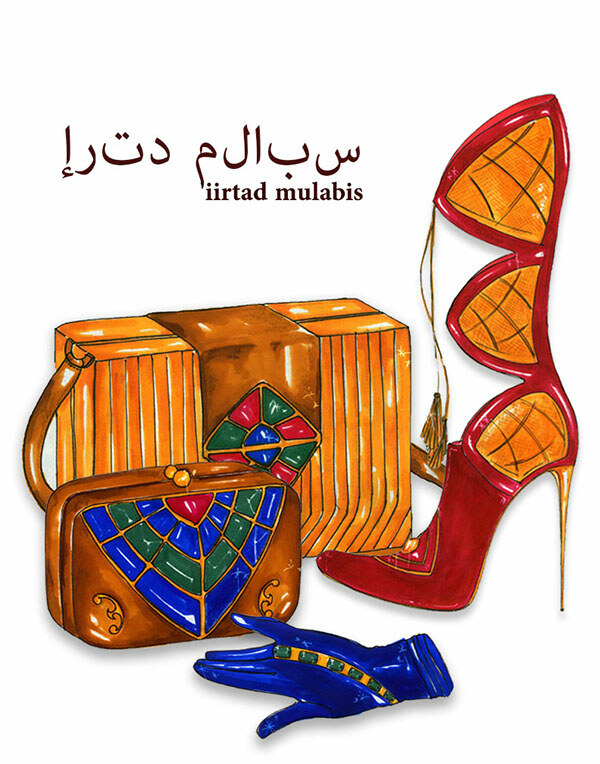 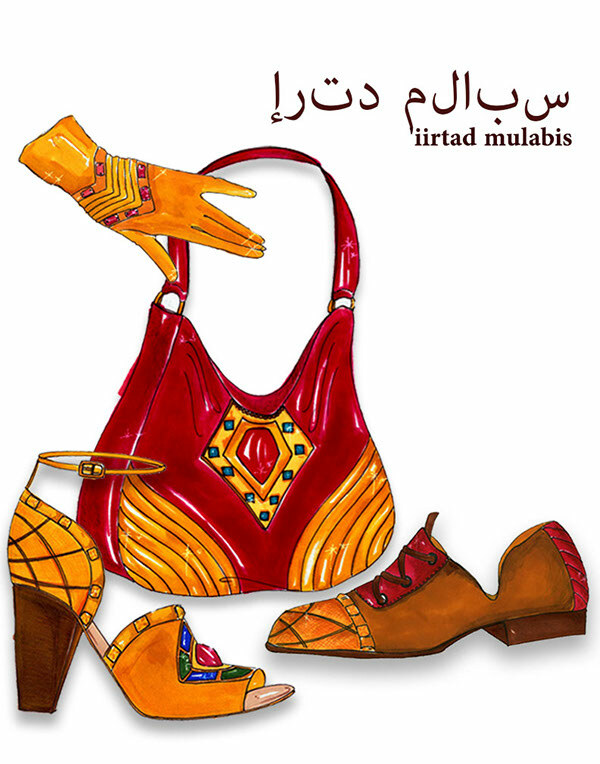 Also, "Iirtad Mulabis" is an arabic title for the collection which literally translates to "dress up".